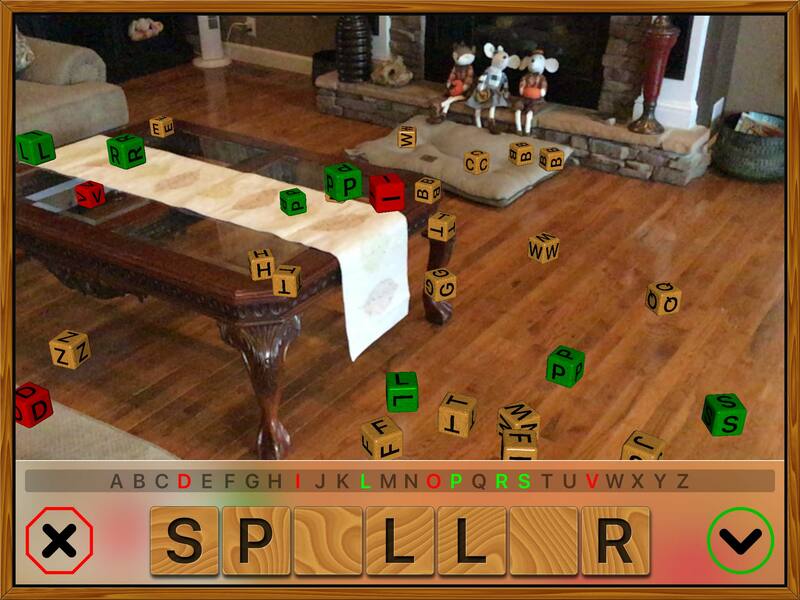 We’ve wanted to add a new game to Super Speller for quite some time, but none of ideas felt quite right. Until now. 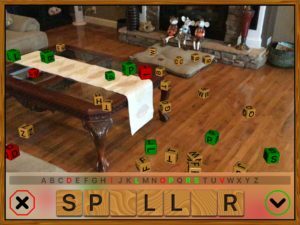 Apple’s relatively new augmented reality technology, also known as ARKit, has matured to the point that we decided to see how we might use it in Super Speller. This technology allows you to project objects into the real world and we wondered if we could build a game using alphabet blocks which fall all around you. You’d then look for the blocks you need to spell each of your words. The result is our new Block Hunt game. As you look around, the game recognizes surfaces like floors, tables, desks, and even walls, which allows the blocks to land or bounce off of these surfaces. When you tap a block, it zooms towards you and turns green or red depending on whether or not the letter is needed to spell your word. It’s a lot of fun to play and we’re so excited to finally make it available to you today. Block Hunt is available in Super Speller version 5.1 for all devices which support Apple’s ARKit.